Water color tattoos are incredibly popular. The colors are bold and the application technique with a rough outline will make heads turn. The design conscious custom fake tattoo manufacturers have gone a step further by commissioning well known illustrators and artists to give designs that are unique. This differentiates the fake tattoo of each manufacturer. Many watercolor tattoos are permanent, but temporary ones are just as eye-catching to say the least. One of the designs that is appreciated and worn by many is the temporary butterfly tattoo. Particularly when produced on gold or silver metallic foil the design really sparkles in the sunlight and reflects quite nicely. Putting just one the back can make quite a statement and achieve a maximum effect. You can also create your own fake tattoo. Follow the following steps. Zero on the size as per the recommendation of the manufacturer. The design has to conform to the following. The design file should be high resolution. It should be color corrected for CMYK printing. To the uninitiated CMYK stands for cyan, magenta, yellow and black. These are the primary colors in the printing world. The file should be in the jpg (standard graphic file) or psd (photoshop document) format. In case you do not want any design you can choose existing fake tattoo designs from the manufacturer’s catalog. You can customize it by adding quotes or messages. 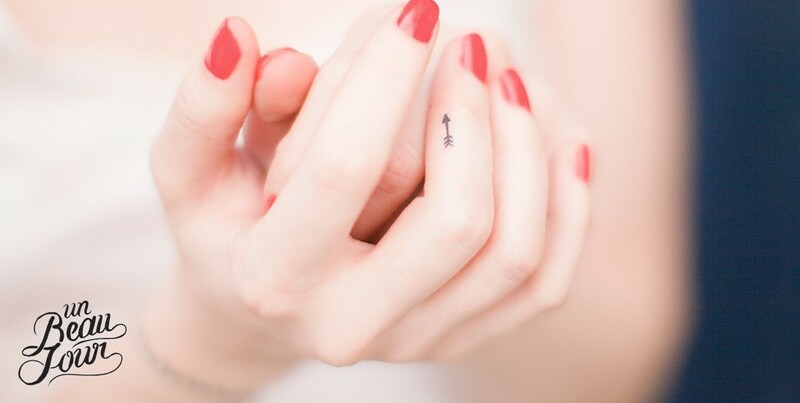 For night partying special fake tattoos can make the occasion memorable. Fake tattoos are long lasting and waterproof. Application of fake temporary tattoos is simple. Apply water on the back of the tattoo and press gently on the skin. Before application ensure that the area is free of any oils, dirt and is clean. Fake temporary tattoos are safe and non-toxic.